A new year means another calendar full of birthdays and holidays. There will likely be several occasions where you wonder what sort of give will tell your loved ones how much they mean to you. 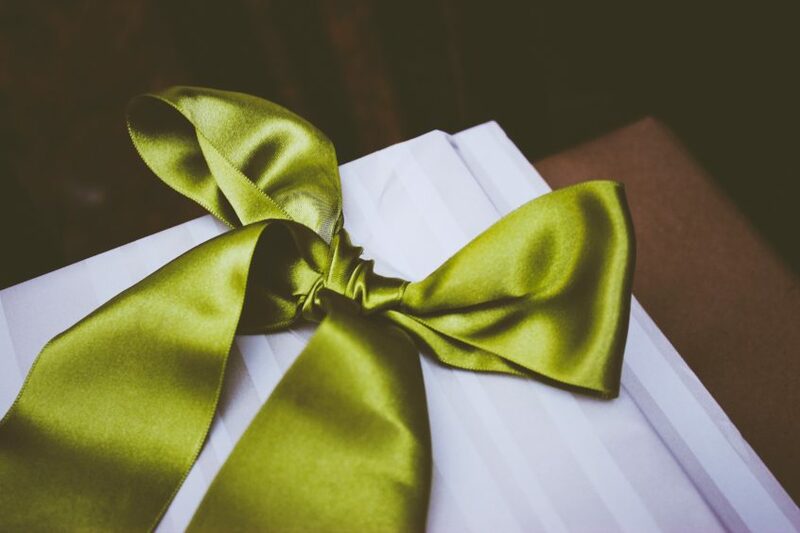 Even the woman who has everything can use gifts that reduce stress. Northwest Float Center shares some top picks. Massage does more than just feel good; it can reduce stress. When treatment manipulates muscles and tissue, it improves circulation for faster healing and reduced pain. Massage also helps knotted muscles relax to create a better mood and improve sleep quality. A Shiatzu Massage pillow with heat has four massaging nodes that switch directions every 50 seconds. It fits behind your neck and back or under areas like lower back or calves. Heat further improves circulation and stimulates relaxation. No woman can have too much jewelry, and an aromatherapy pendant can be as useful as it is stylish. Drop in an essential oil infused wick for aromatherapy you can enjoy throughout the day. Invigorate your senses with peppermint and citrus before you go to the gym. Stay focused at work with grapefruit and cardamom. When you need to wind down, enjoy soothing fragrances like lavender and chamomile. Aromatherapy is a powerful, holistic stress reducer. Lavender helps reduce anxiety and depression and prevents insomnia. Lemon soothes stress and lowers the heart rate. Ylang ylang calms the nervous system and reduces blood pressure, and jasmine’s sweet aroma can be calming. Give her an aromatherapy diffuser so she can infuse her environment with scents that continually relax and refresh. Regular meditation relieves stress and rejuvenates the mind. Research has linked mindfulness-based stress relief and cognitive therapy with improved bone health, reduced anxiety, a lower risk for depression, and improved sleep. Meditation apps such as Headspace provide meditation training users can access anywhere. Present your gift with a bar of dark chocolate for a serious mood boost. When she slips into a float tank, she’ll find herself effortlessly suspended in body-temperature water and isolated from everything that causes her stress. Because she’s free from the demands life constantly places on her, her body has extra resources to heal and her mind has room to relax. She’ll emerge full of dopamine and endorphins and feeling extremely rested. Choosing a gift doesn’t have to be hard. Show how much you care by giving her the gift of relaxation. 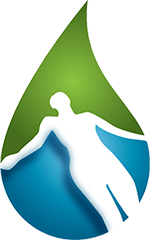 Contact Northwest Float Center to schedule a float today.